Savvy Housekeeping » Comments Are Back! I missed hearing from you folks, so I’m putting comments back on, only with moderation. 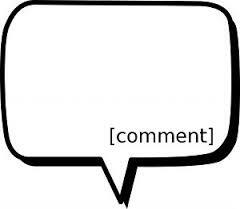 Let’s hope that keeps comment spam under control and still allows me to hear from you. So please share your thoughts! Hello to you too, Rob!